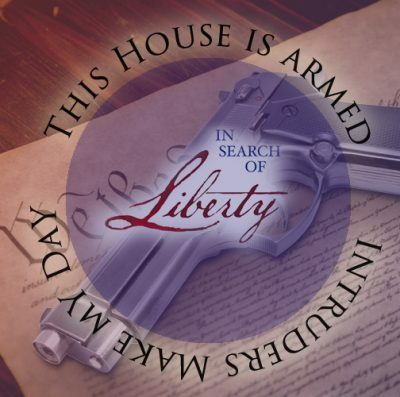 (LOS ANGELES, CA) – Film producer and director Norm Novitsky, who is currently working on a feature film entitled In Search of Liberty about the U.S. Constitution, is urging the public to learn more about the Bill of Rights and recommended a list of online sources. 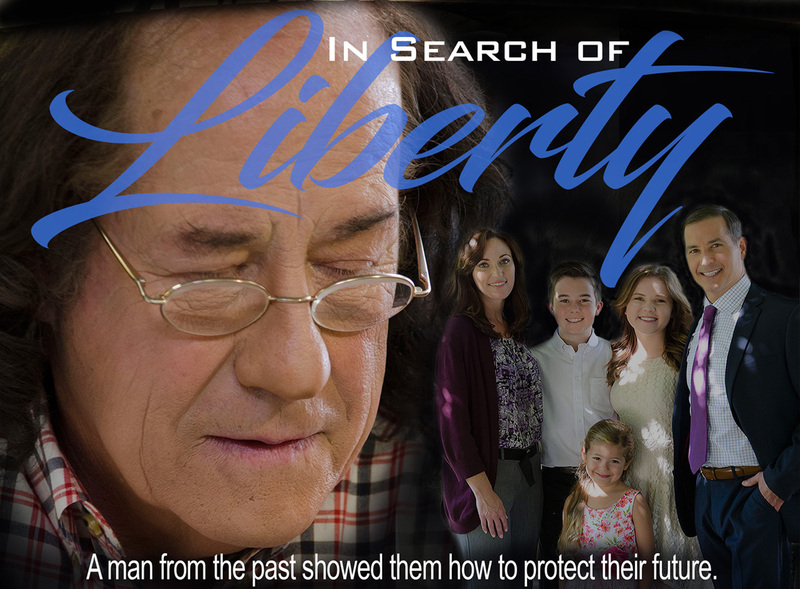 His current film project, In Search of Liberty, is the story of a family that gets taken on a series of wild adventures by a statesman from America’s past. Key aspects of the Constitution are presented throughout the film, as well as the real reasons behind attempts to destroy Second Amendment rights. 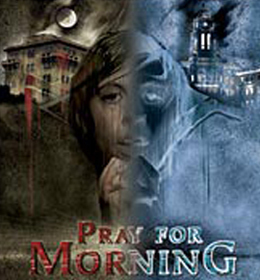 The film’s creative team includes writer and co-producer Tom Solari and co-producer Eric Sherman. 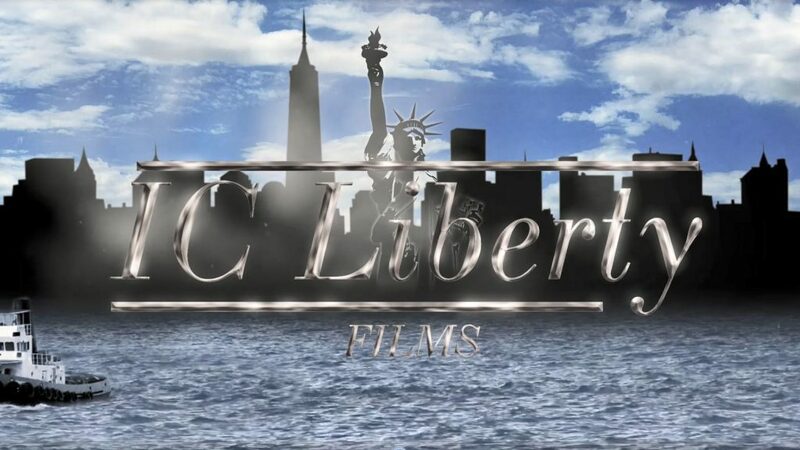 Novitsky is producing the film through his production company, IC Freedom Pix.